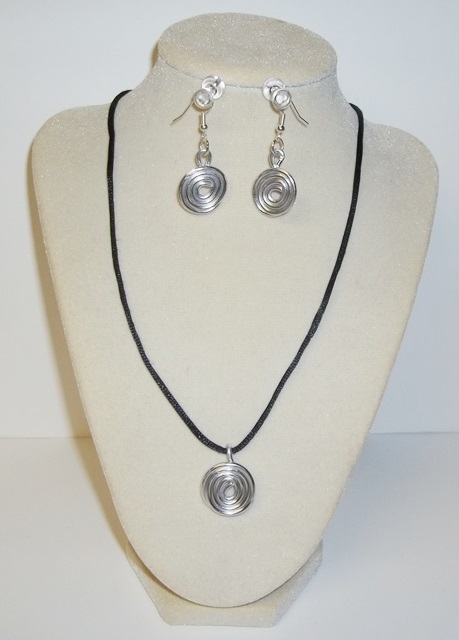 Our necklace and earrings designs offer a unique boost to our current jewelry collection. 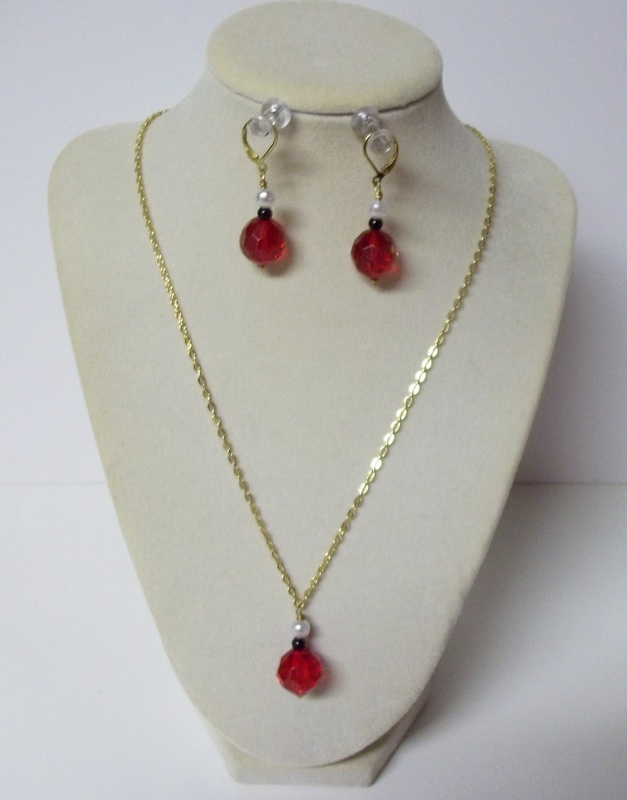 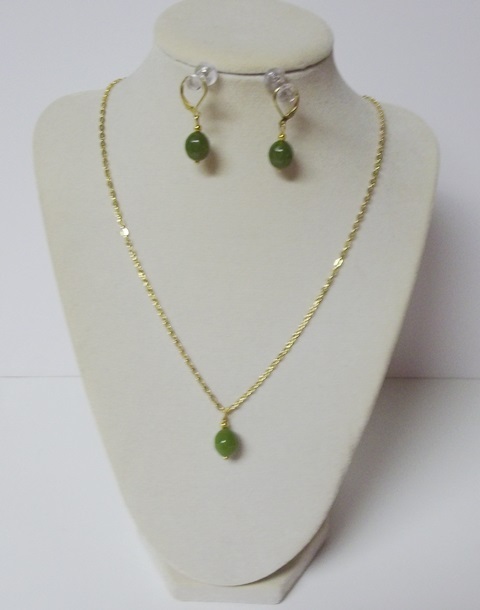 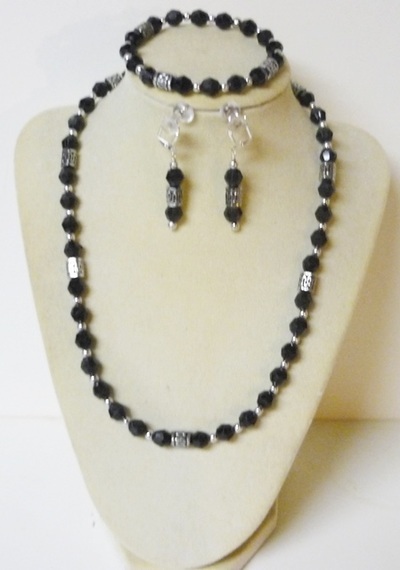 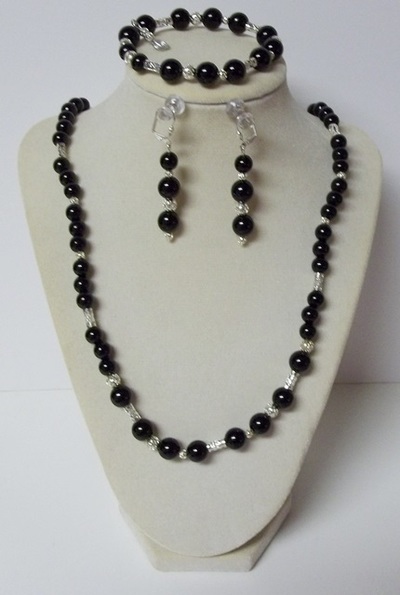 Every necklace and earring set is a elegantly handmade jewelry that could be worn at any occasion, and is one of a kind. 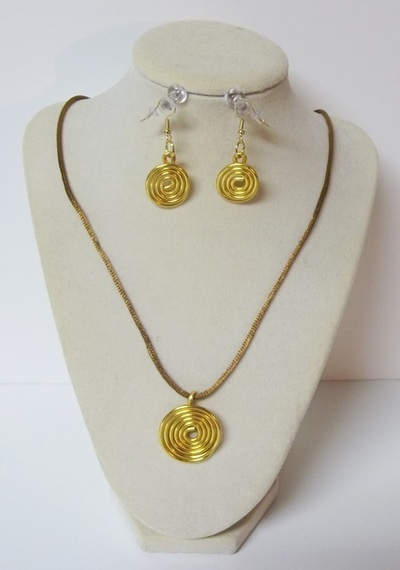 Majority of necklaces below are made with quality gold-plated/silver-plated findings that are incorporated with glass and acrylic beads. 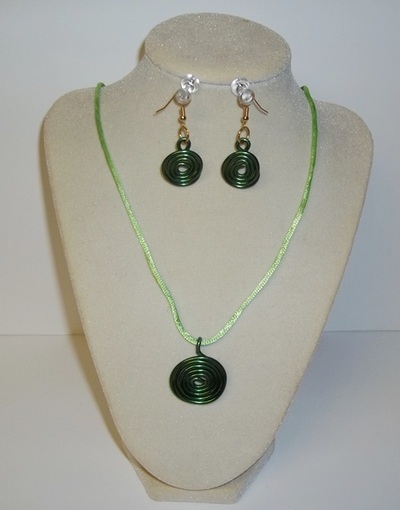 To keep in good condition after use: Keep necklaces in jewelry box; or any enclosed resealable bag. 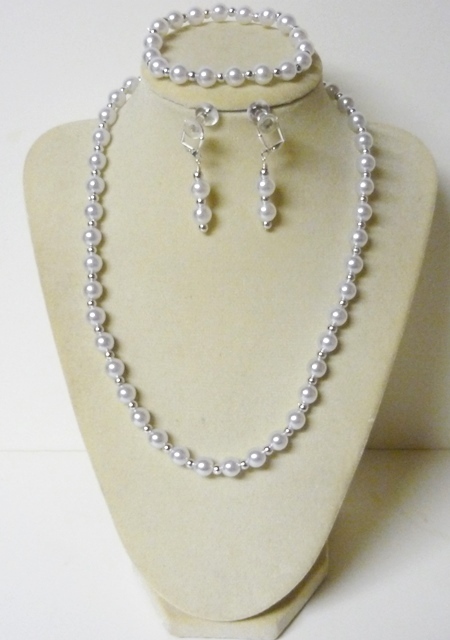 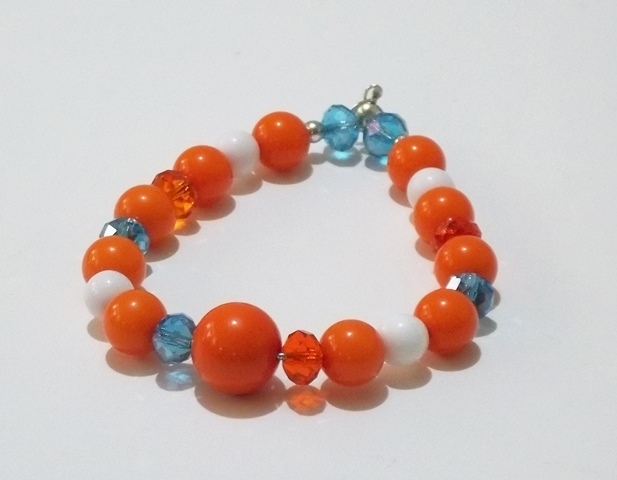 Other jewelry care information can be found on our care instructions page. This necklace collection contains stretchy & clasp elegant combo (bracelet, earrings, and necklace) styles at a affordable rate. 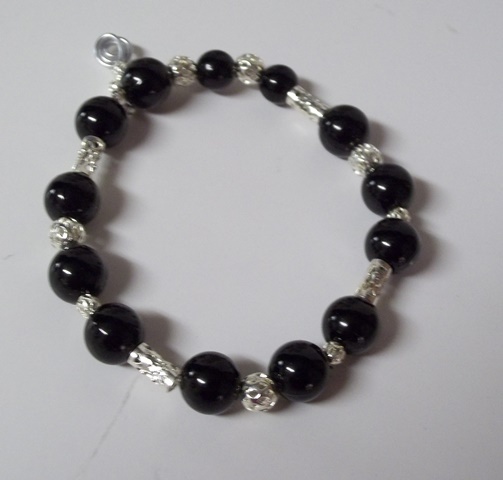 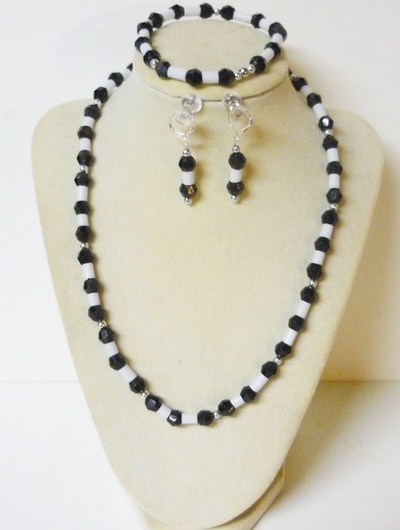 Spring Passion & Black Dazzle bracelet come with the set. 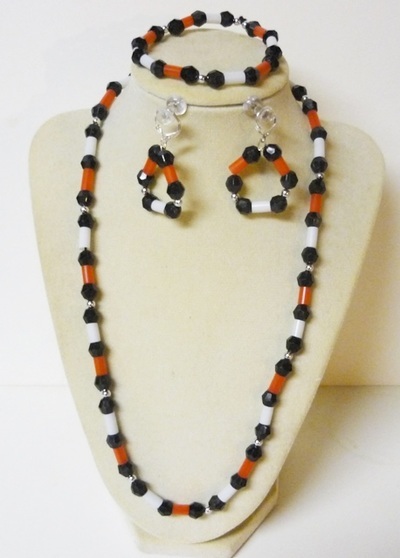 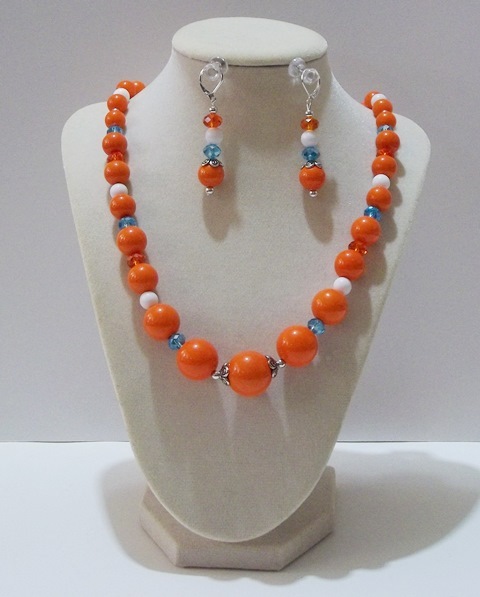 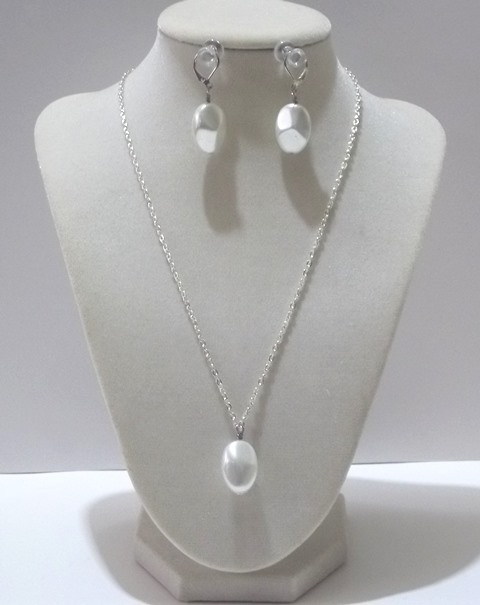 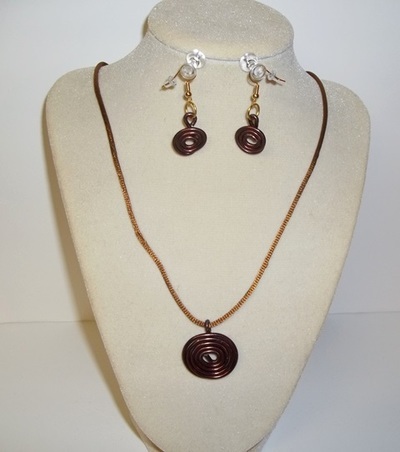 Each necklace Set measures 18 inches in length.